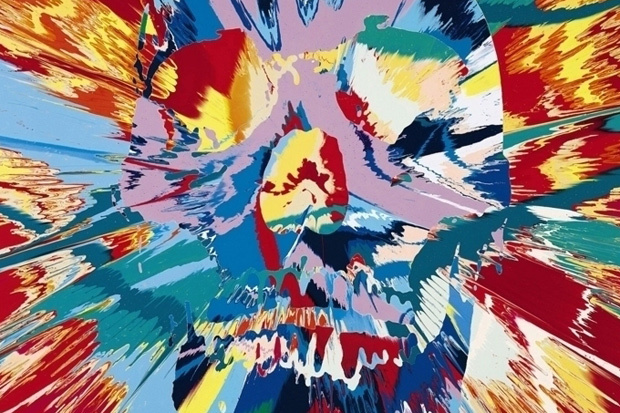 Hirst’s mini skull heads east. The new version — this time an infant's skull cast in platinum and pavé set with pink and white diamonds — will inaugurate Gagosian's new space in Hong Kong. 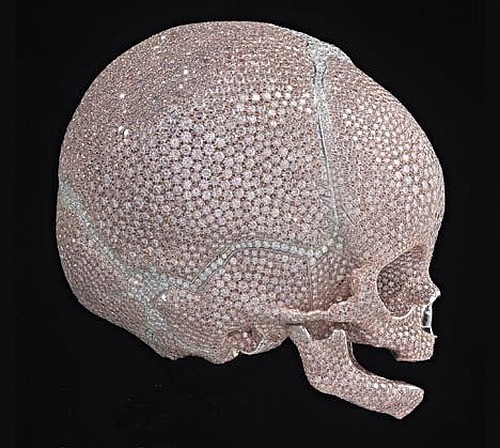 As his £50m diamond skull, For the Love of God, 2007, goes on show at the Palazzo Vecchio in Florence, The Art Newspaper can reveal that Damien Hirst has created a new version — this time, an infant's skull, cast in platinum and pavé set with pink and white diamonds. It will form the centrepiece of Gagosian's inaugural exhibition, “Forgotten Promises”, at its new Hong Kong space (18 January-19 March). Science Ltd, Hirst's main art-producing company, declined to comment on the price for the new work, so the question remains whether — since the baby's skull is smaller than the original sculpture — the price tag has shrunk, too. By Charlotte Burns and Helen Stoilas in The Art Newspaper.